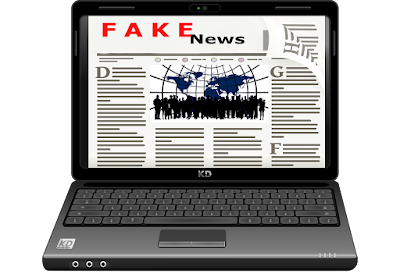 As we prepare to bid our adieu to 2017, let’s have a look back at the year’s trending news points that took the globe by storm but were actually fake. 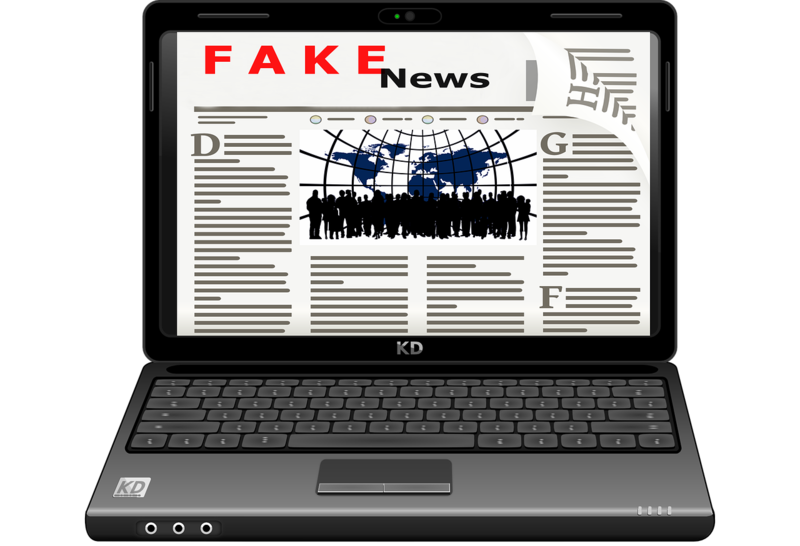 This year, lots of fake news was widely shared across social media platforms right from Twitter to Facebook and WhatsApp. 19-year-old Sahar Tabar’s pictures splashed all over the Internet with the claim that she underwent 50 plastic surgeries to look like her Hollywood idol Angelina Jolie. Later, it came to light after an interview with Sputnik, that the claims of Tabar were actually wrong, and the results were due to technology. A video was modified to show that the South African President, Jacob Zuma cannot pronounce the word ‘beginning’. However, later people started posting the original video to reveal the truth behind it. A photo of Swami Vivekananda’s beheaded statue surfaced on social media. Later, a website named Akhand Bharat reported that the anti-social element who damaged the statue was subsequently arrested. However, it was turned into a communal fight when a tweet claiming that Muslims beheaded it went viral, which was actually a hoax. A breathtaking picture of ‘India during Diwali as seen from the cosmos’ had gone viral on social media. The picture was shared by astronaut Paolo Nespoli (@astro_paolo). There was only one problem with the picture that it was not from a Diwali night. A Twitter user dug out and tweeted that the photograph was originally shared by the astronaut on his Flickr account on September 29, 2017, nearly a month before Diwali. Around Valentine’s Day this year, photos of a car covered in Rs 2,000 notes went viral, wherein a Mumbai-based man had apparently decorated the car thus to impress his girlfriend. It was also reported that the man was arrested as well which was not true. These were just some of the top hoax stories that went viral. There’s still a never-ending list of many such stories where people create fake stories and others without questioning readily accept the forwarded news.